Glamping New England is the premium pop-up accommodation service for the region. We are here to create the most unique and extraordinary glamping experience. 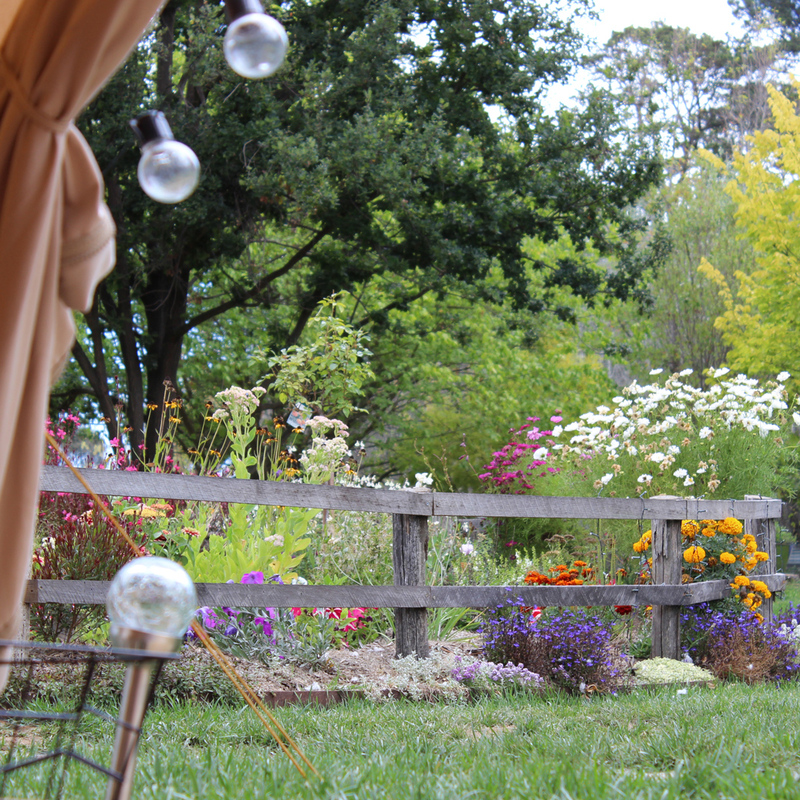 Glamping New England provides a little bit of luxury to getting outdoors in the New England Region. Glamping New England is the premium pop up accommodation service for the region and we are here to create the most unique and extraordinary glamping experience. If you are organising an amazing on property wedding or party and want to sleep your guests in luxury on site, then look no further! We are here to help make your event perfectly memorable and absolutely hassle free. Leave it to us and your guests will never want to go home! 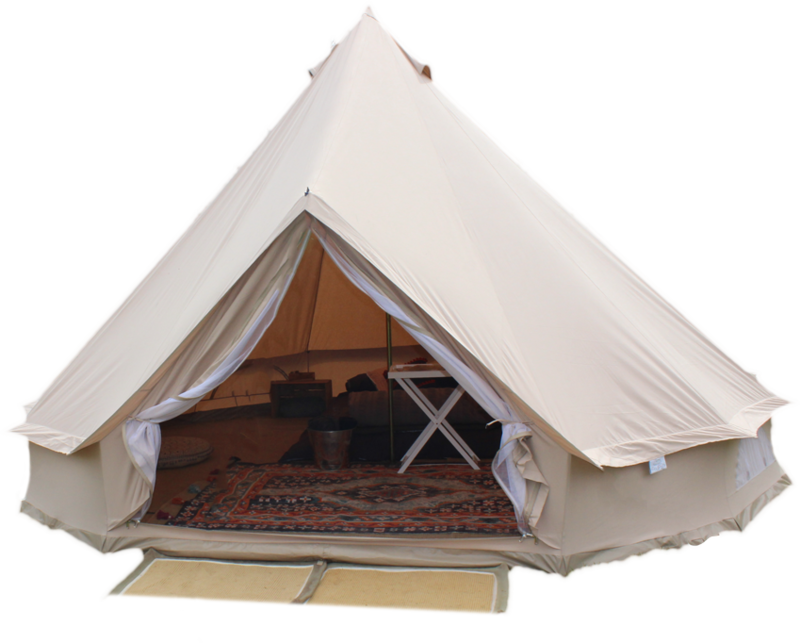 With all the creature comforts of an upmarket hotel in the wild, our immaculately styled bell tents come with super comfortable mattresses (real mattresses not blow up one that go down in the middle of the night), High quality wool or goose down doonas, luxury bed linen and so much more. We put all the hard work in, so you can just arrive and enjoy the outdoors in luxury, and depart with the best memories without the hassle of the dreaded pack up! Simply choose the site where your adventure starts and let us know when! I was treated to my first indulgent glamping New England experience last night. Warm, comfortable and talk about space!!! I loved that you didn’t have to bend over inside to fit - plenty of room to stand up!! Totally lush furnishings and accessories. Was 5 star accomodation for those looking for something a little different. Such a fabulous night. Can’t wait for the next one. Our kids had the most wonderful time sleeping out with their friends in luxury. The internal set-up reminded me a little of "inside Genie's bottle" from the 1970's sitcom. My husband and I loved the look of it so much we extended our booking by a night so we could enjoy it too!